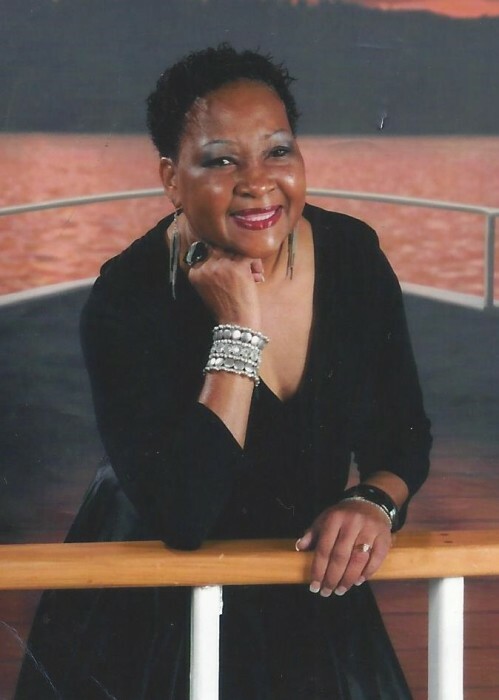 Obituary for Letticia Ann (Latting) Howard | Thatcher's Funeral Home, Inc.
To the union of Clifton and Allene Latting, Letticia was born September 7, 1952. To that same union, an older brother, Clifton, Jr. and a younger sister Kathy were also born, all of whom preceded her in death. To continue to carry out the legacy of the Latting family is her only living half-brother, Carl Latting. Letticia (Tish) attended Hawthorne Elementary School in Kansas City, Kansas and later graduated from Sumner High School also in Kansas City, Kansas. Upon graduation from high school, she attended Texas Southern University in Houston, Texas and later at Avilla College in Kansas City, Missouri. Upon completion of her secondary education, she worked in several offices as an Administrative Assistant until her health began to fail, eventually retiring rom the Kansas City Missouri School District in 1998. In 1986 she made a union with Paul Howard which had a duration of thirty-three beautiful years. She is survived by her husband Paul Howard, six (6) children, Kathryn McBeth; Thurmaine (Kayla); Alajeda; Quotia; Dijonnaise and Tasha Howard; ten (10) immediate grandchildren, Xavier Taylor; Emerie and Jaiden Howard; Kadiatu Sonnah; Zevion; Za’Davious and Zuri Ann Howard; one (1) brother, Carl Latting (Lois) and his children, two (2) nieces, Nicole Latting and LaKisha McIntosh; one (1) Nephew, Clifton McIntosh; other children she reared, Farrell Horton and her children and Shequita Taylor and her children; her dear friends, Zeita White; Jackie Young; and Jackie Leapheart; a host of family members; friends and a multitude of church members.